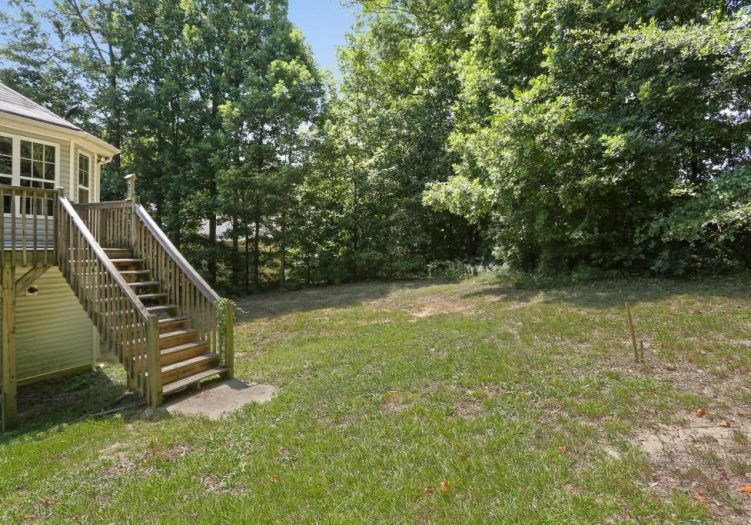 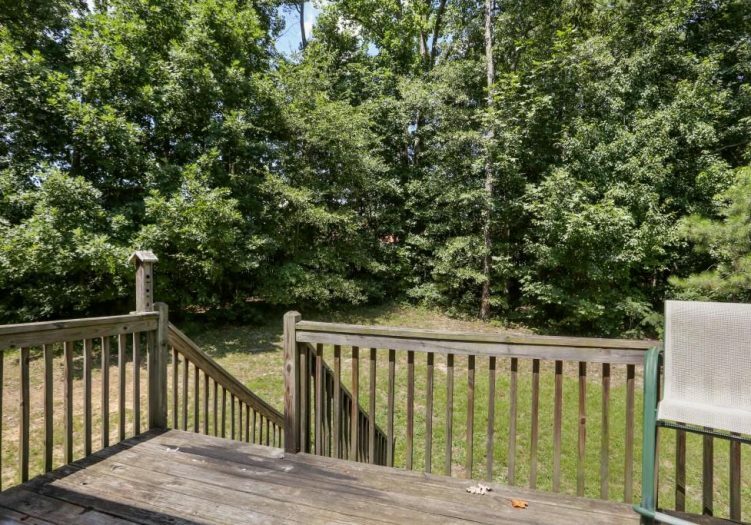 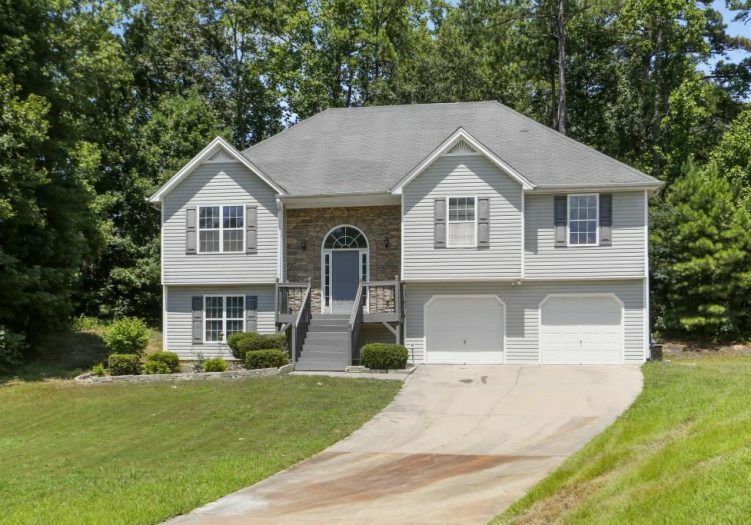 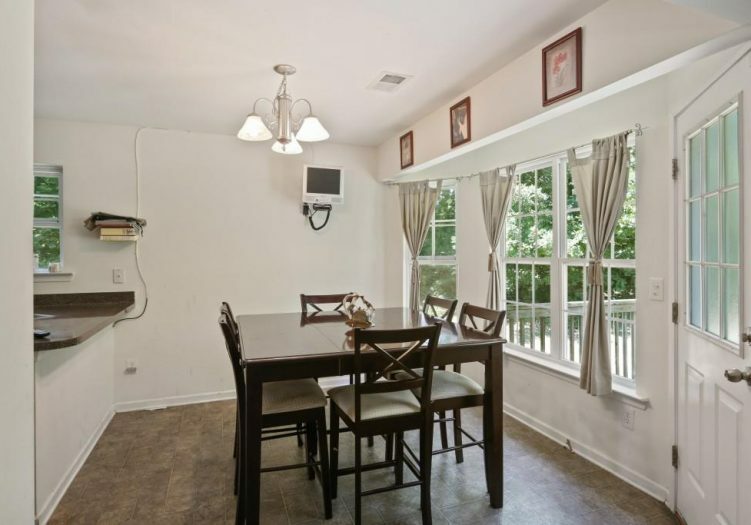 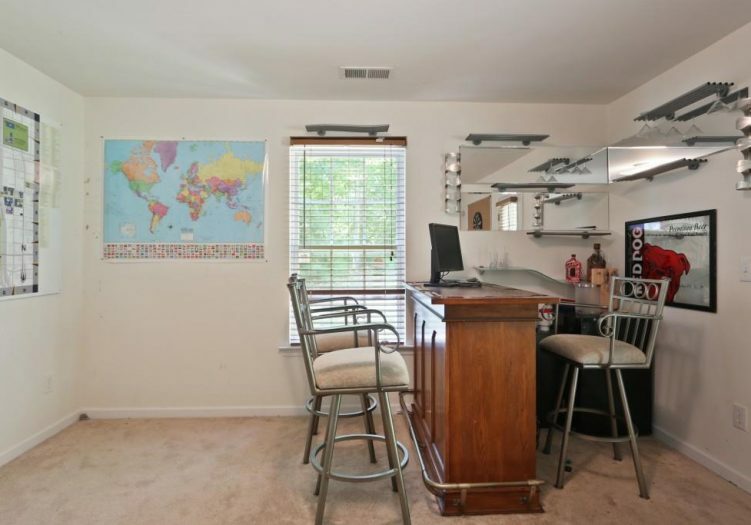 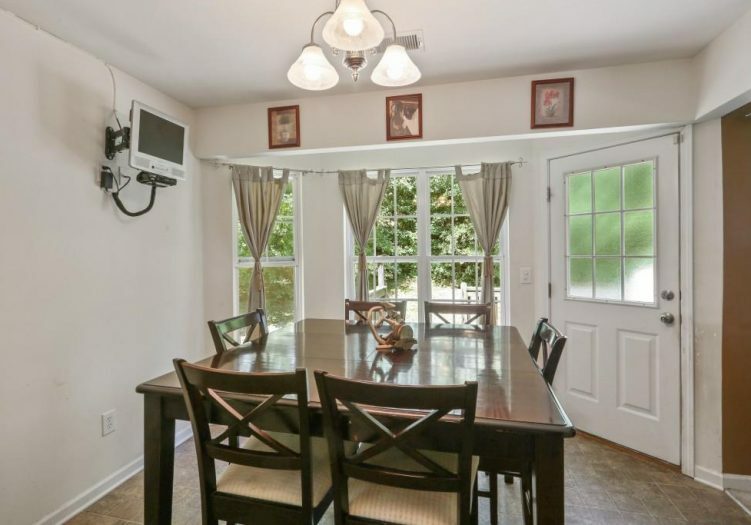 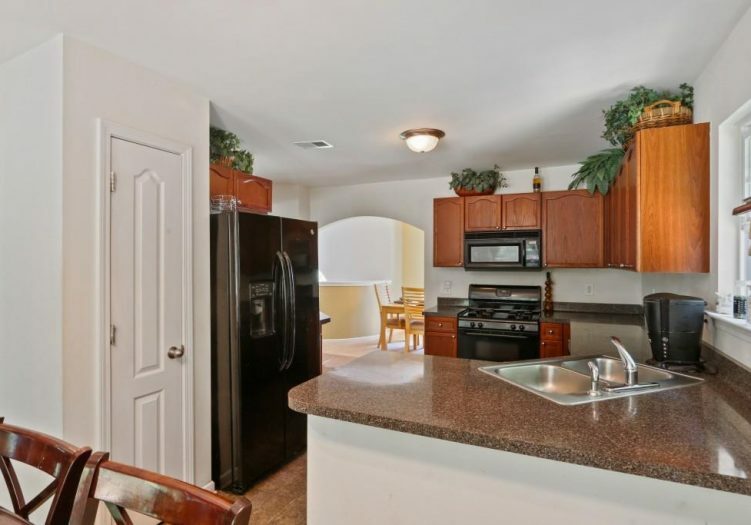 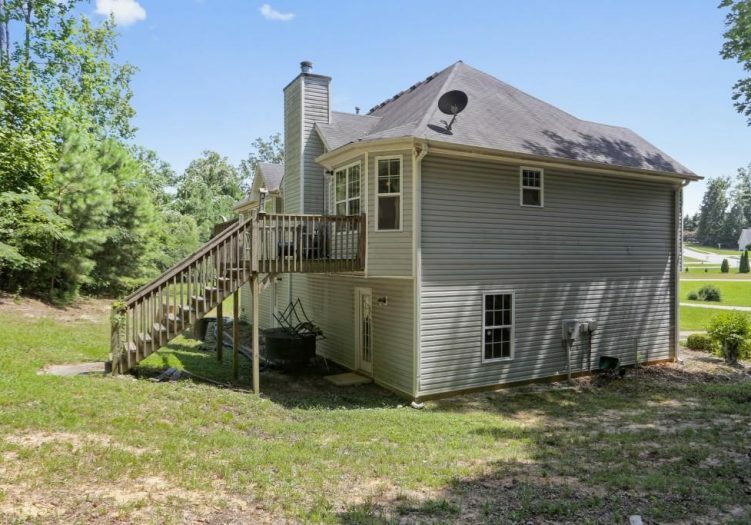 Charming 4 bedroom, 3 bathroom home located only moments to I-20 and Six Flags Over Georgia. 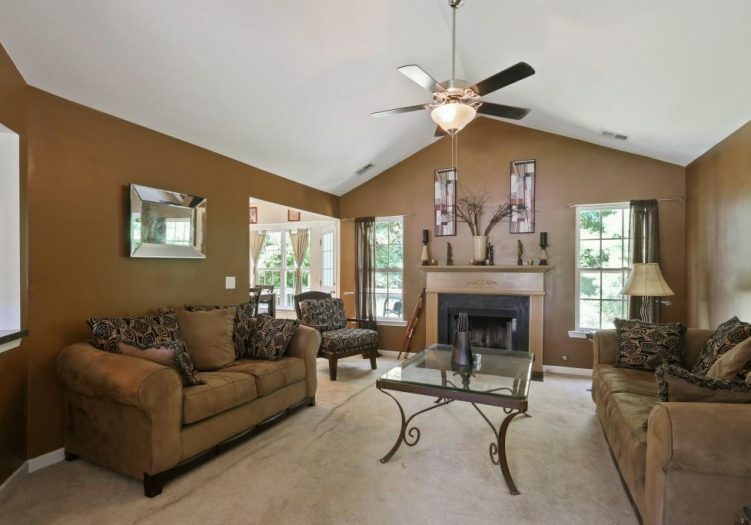 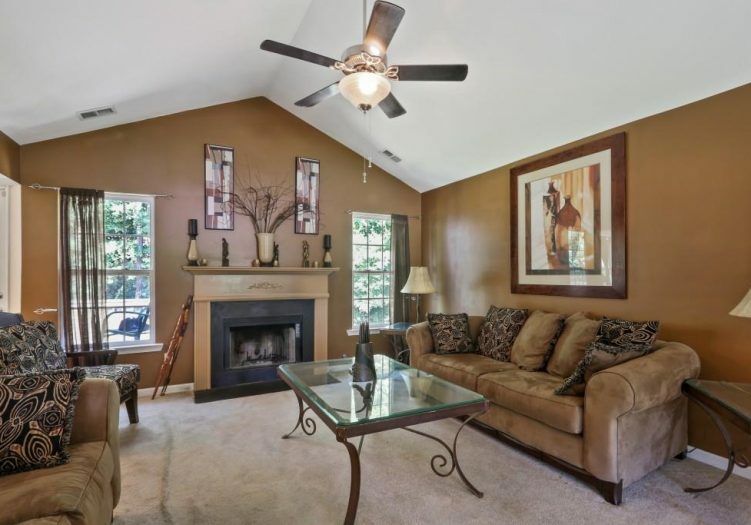 Cozy Living room with vaulted ceiling and fireplace opens to dining room that will seat six to eight guests. 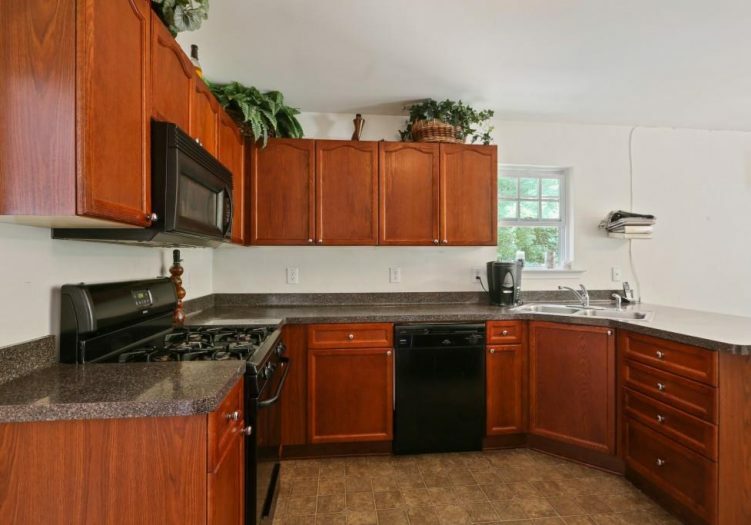 The kitchen is filled with natural light and offers a breakfast bar, spacious pantry and breakfast nook with views to deck and backyard. 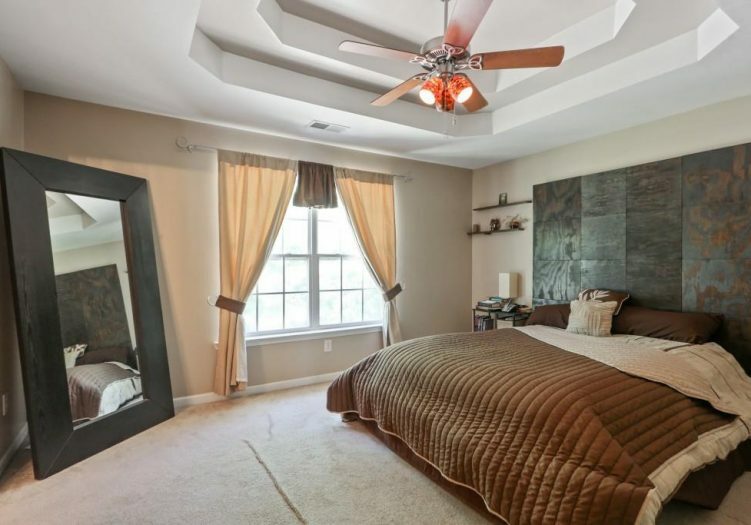 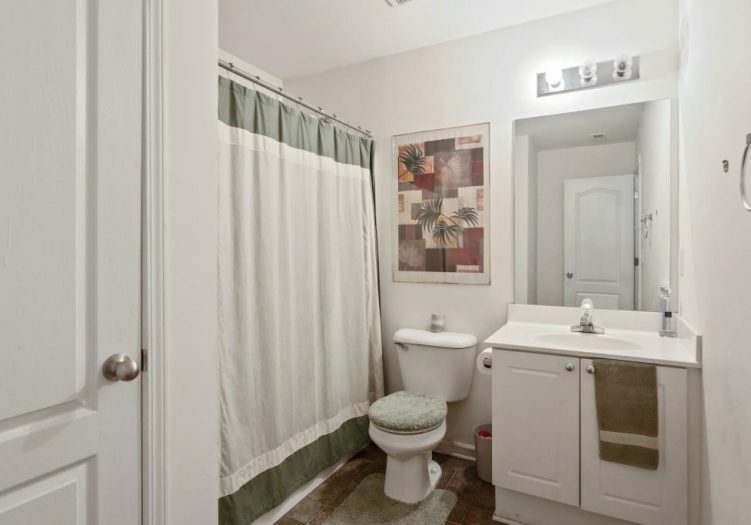 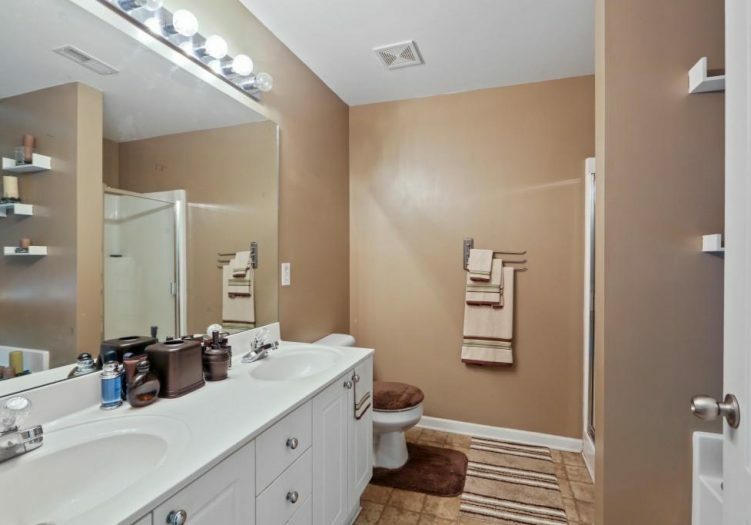 Spacious master suite on main with double trey ceiling and attached bath with dual vanity and separate tub and shower. 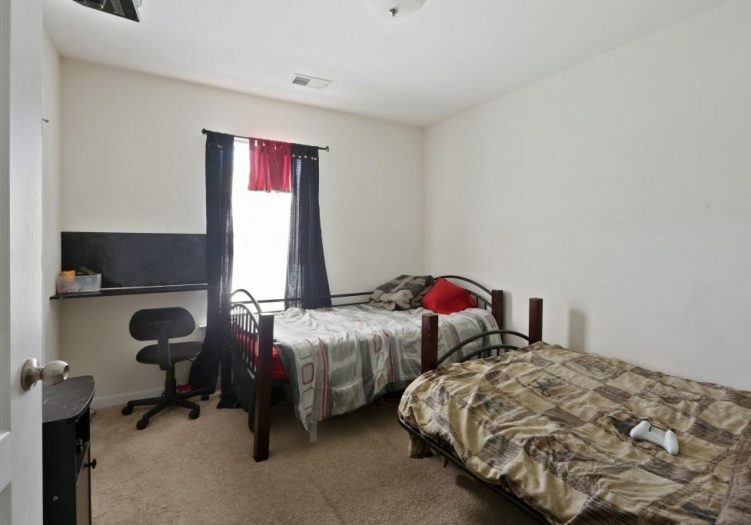 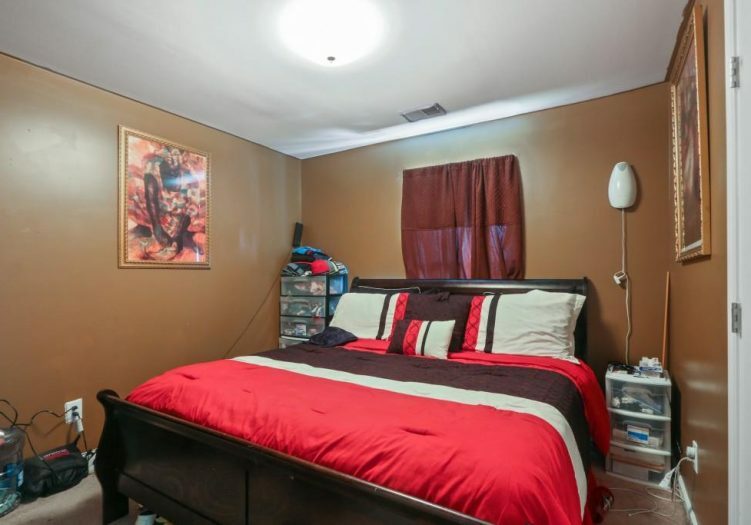 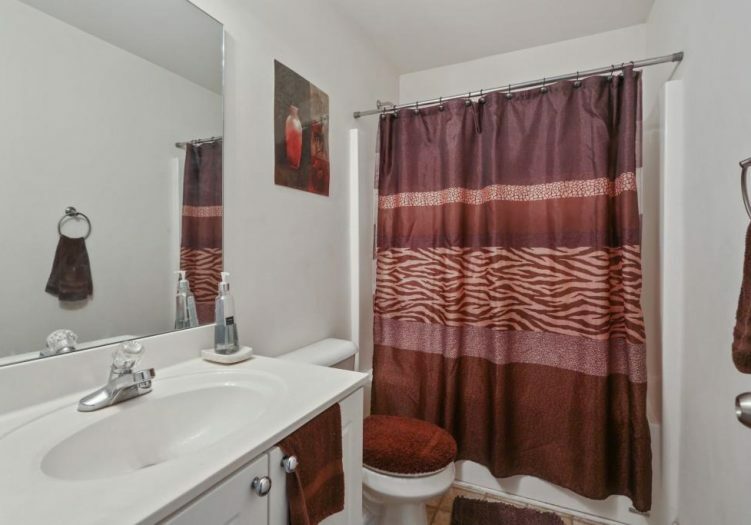 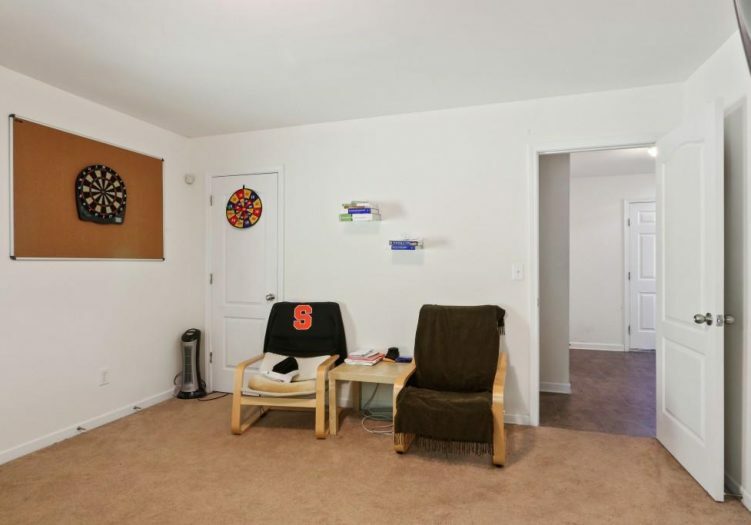 Two guest bedrooms with shared bath are also on the main. 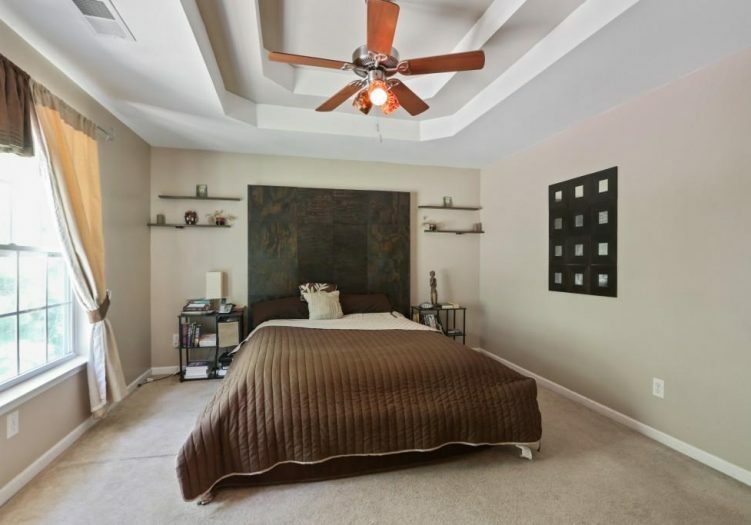 The Lower level offers third guest bedroom, a full bath and bonus room. 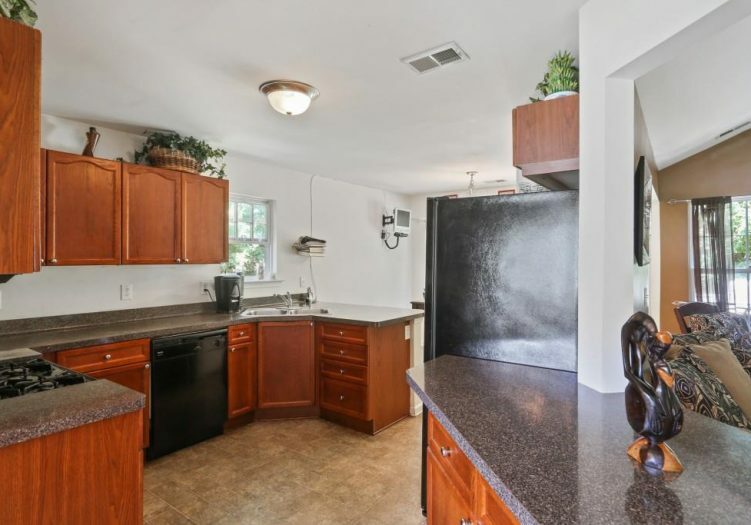 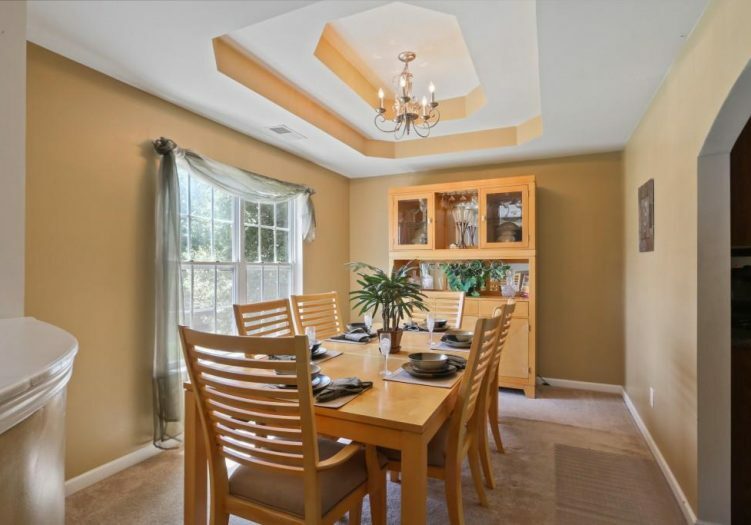 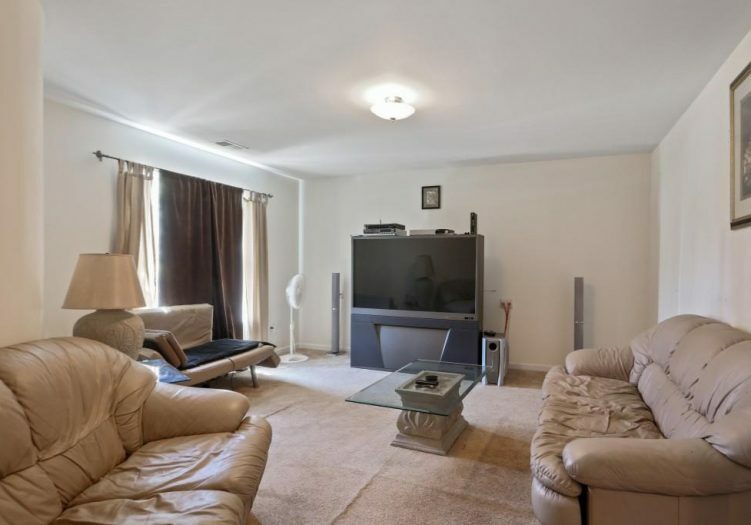 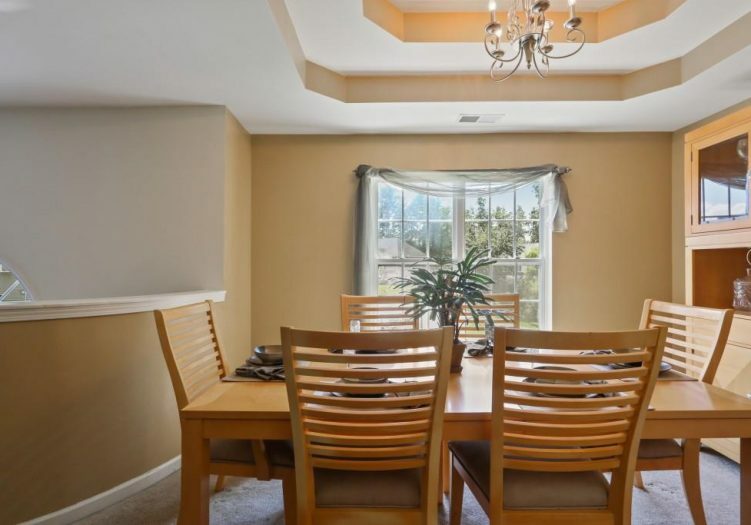 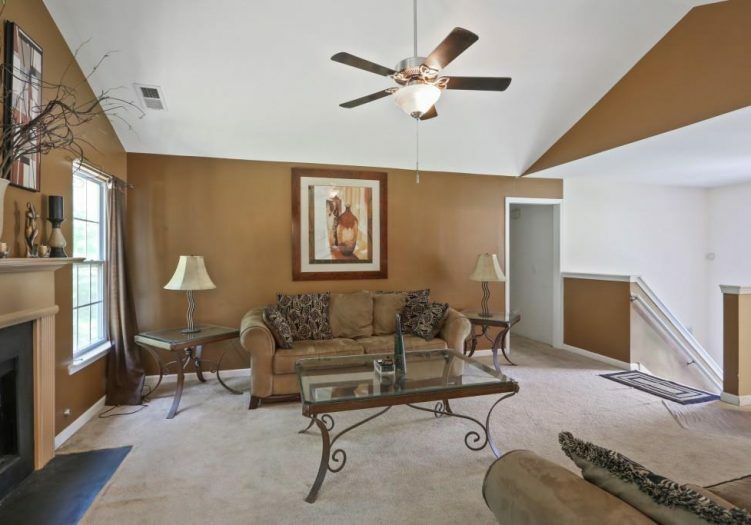 You will love the expansive front and back yards and the two-car attached garage!